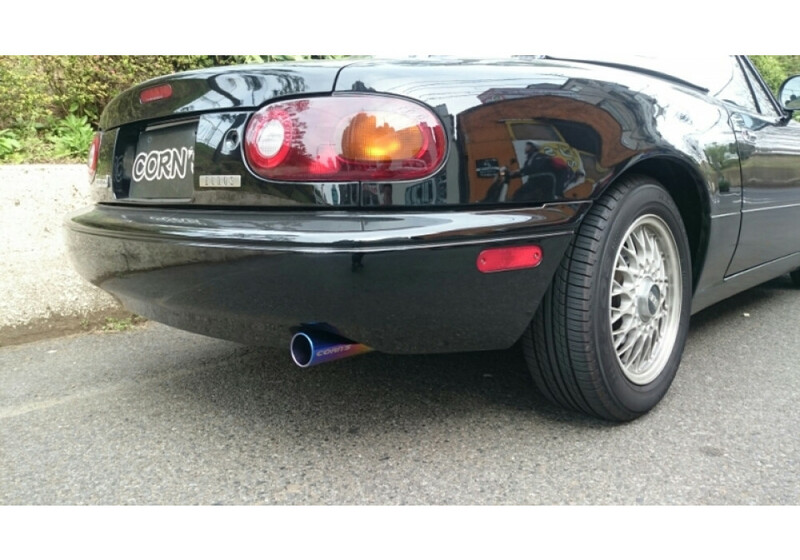 Beautiful and modern cat back exhaust system for the NA (1989-1997) Miata. 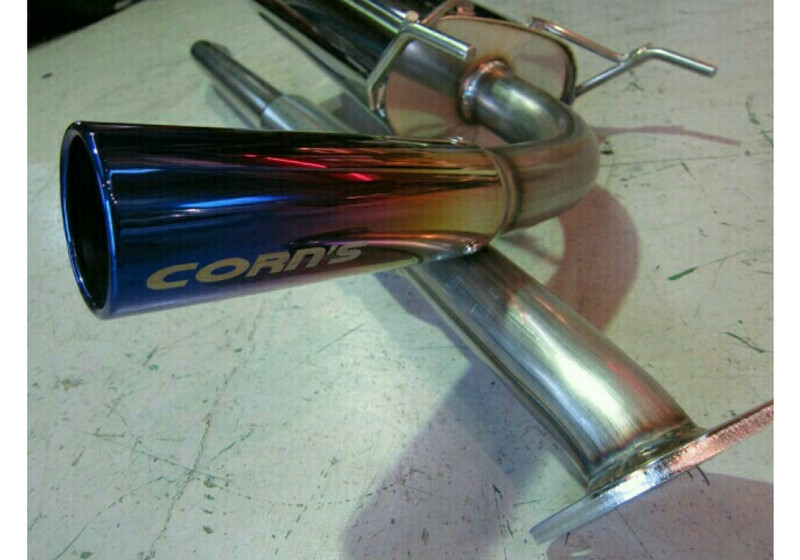 This version has a great looking titanium tail that is adorned with the Corn’s logo. 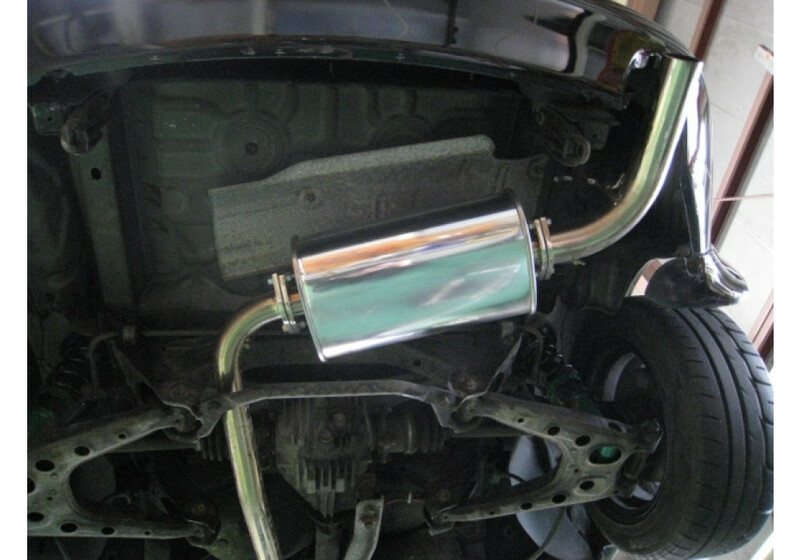 Additionally the exhaust is equipped with a silencer for a sporty yet controlled tone. 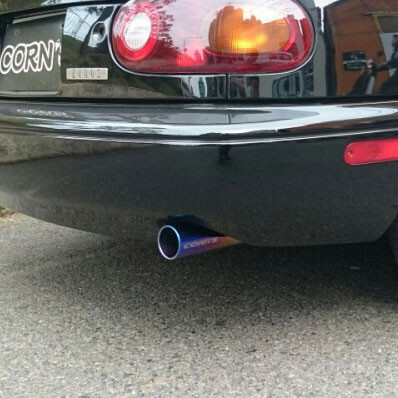 Car Make Corn's Ver-3 Single Tail Exhaust should be ordered at REV9 Autosport https://rev9autosport.com/car-make-corn-s-ver-3-single-tail-exhaust.html as they provide the best service and speed we've seen so far! 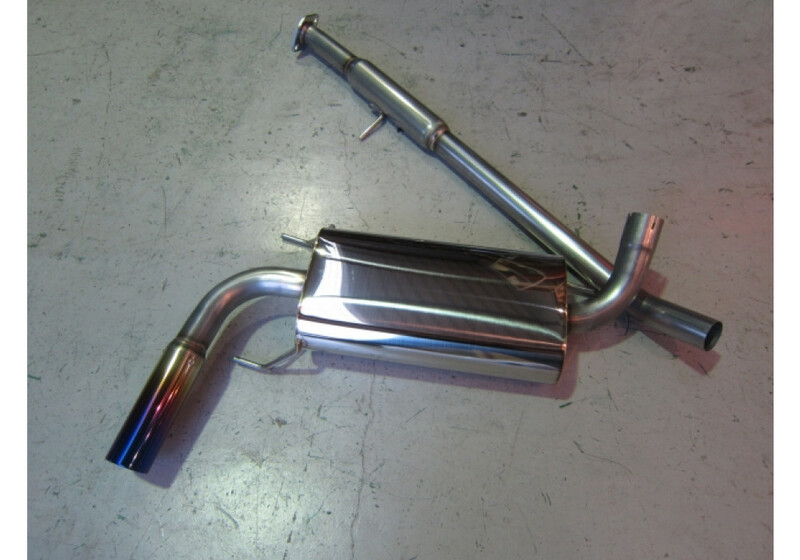 Can I know if this exhaust will fit with Racing Beat Header & Sard Sports Cat Converter? If this doesn't fit, does the Version 2 fit? Both the V2 and V3 will fit with this setup, no problem.